What is it with little boys and Mommies? 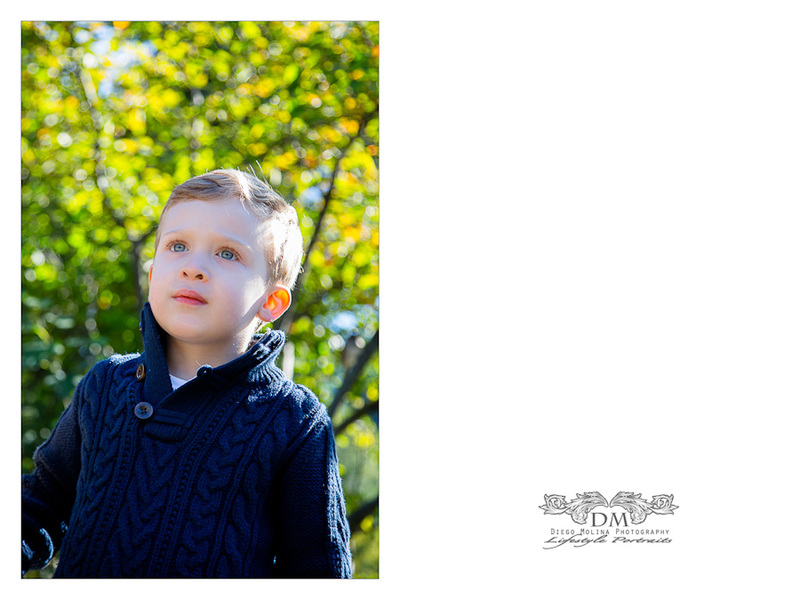 This charming duo had their family portraits in Central Park, NYC. They couldn’t be more loving! The scenery at the park is always unbelievably gorgeous. This handsome young man had so much fun. He didn’t even notice he was at a photo-shoot. Lifestyle photography allows me to portray real emotions onto images. 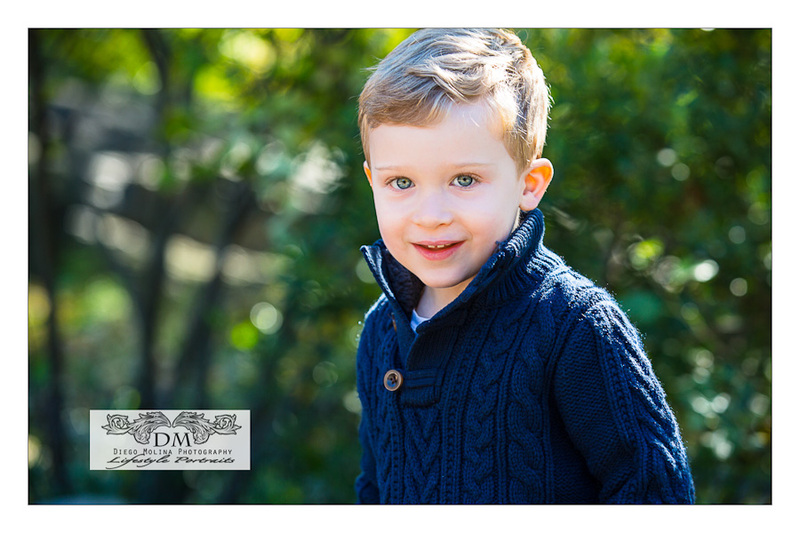 Being a children photographer, and having New York City as the backdrop for so many family photos sessions makes me feel so fortunate. The following neighborhoods NYC Family Photos: Soho, Tribeca, Chelsea, Upper East Side, Union Square North, Cobble Hill, Forest Hills, Beekman Place, Dumbo, Carnegie Hill, Lenox Hill, Flatiron, Battery Park City, West Village, East Village, Midtown West and Lower East Side. Fine-art family photography is the most important treasures anyone can have, especially if it is fine art baby & family photos. 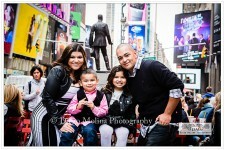 New York City family photographer, Diego Molina Photography offers portrait sessions for NYC Family Photos: Soho, Tribeca, Chelsea, Upper East Side, Union Square North, Cobble Hill, Forest Hills, Beekman Place, Dumbo, Carnegie Hill, Lenox Hill, Flatiron, Battery Park City, West Village, East Village, Midtown NYC, West and Lower East Side. Catering to families with a special interest in fine art portraiture Diego Molina brings a new approach to NYC family photos. 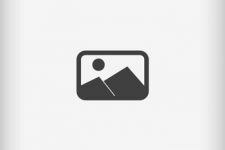 Children Photo Session: Children Portrait Photography Studio in NYC.